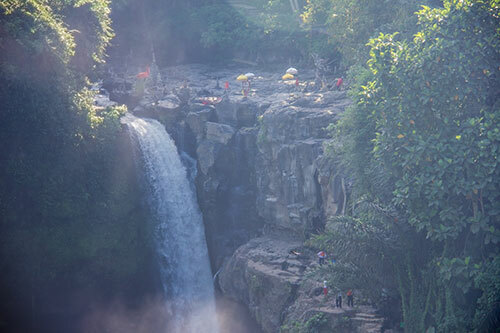 Once we arrive at the falls you can decide to have a cool drink & or breakfast is one of the café’s on top of the falls or venture down to the swimming areas under the waterfall. 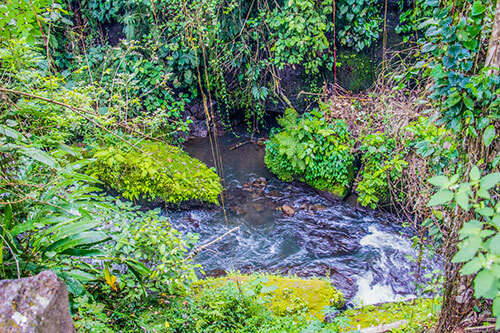 You can spend some hours here swimming and cooling off from your ride. 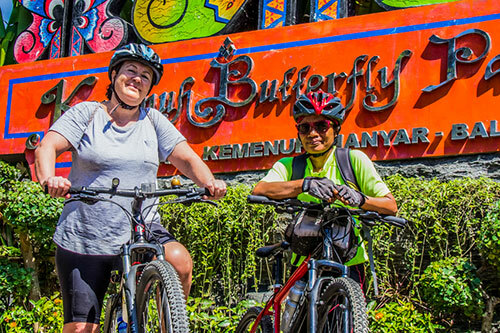 After this you can either take a light lunch or a quiet drink at the top? 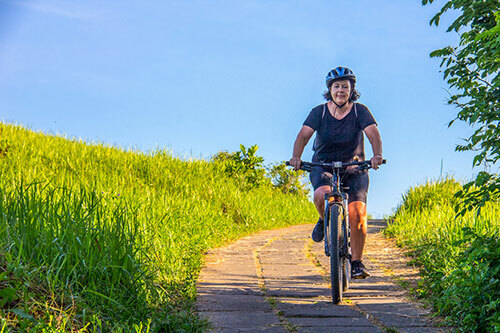 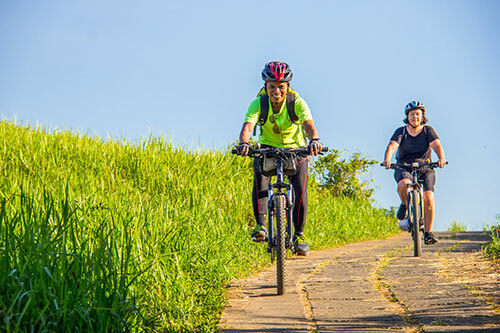 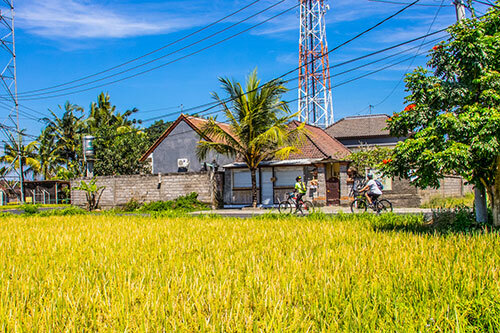 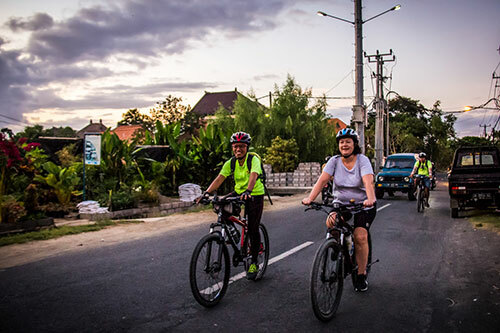 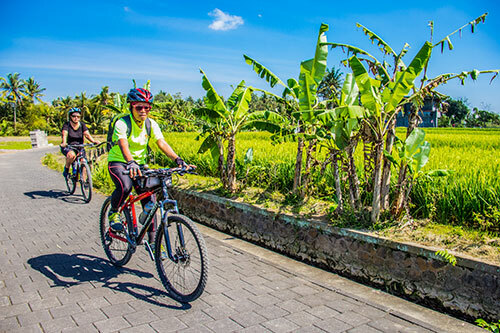 Then we begin the cycle ride back to Sanur arriving there around 2 to 3 hours after leaving Tegenugan taking a different route back. 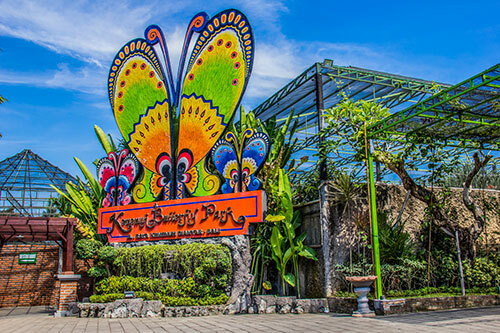 Cost: - 800,000 Rp per adult and 600,000 Rp for children all inclusive of entry to Waterfall. 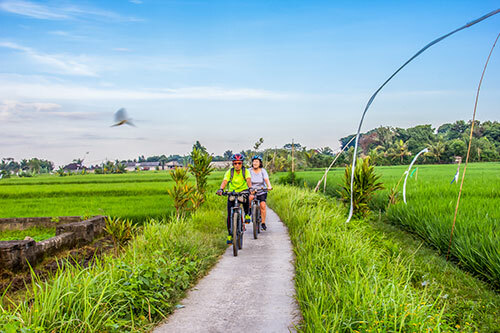 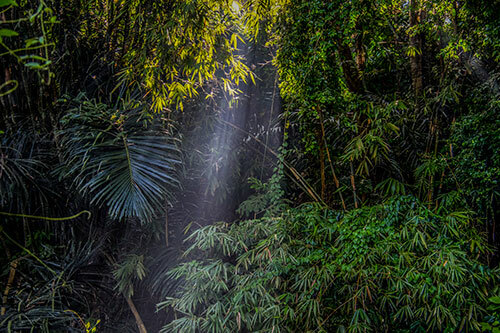 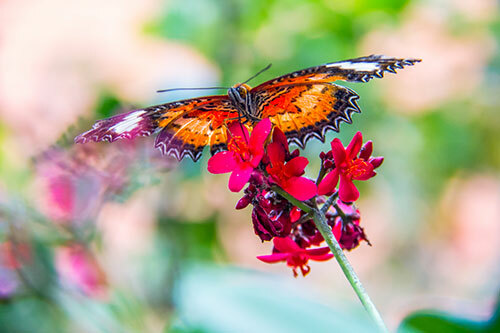 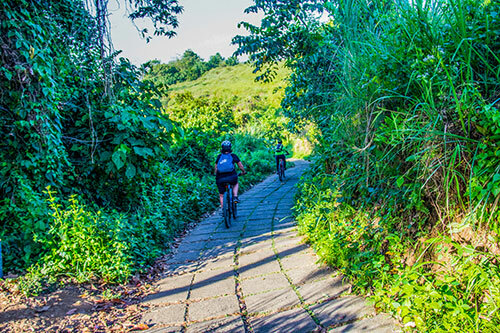 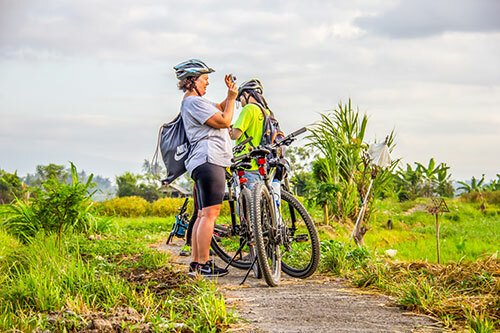 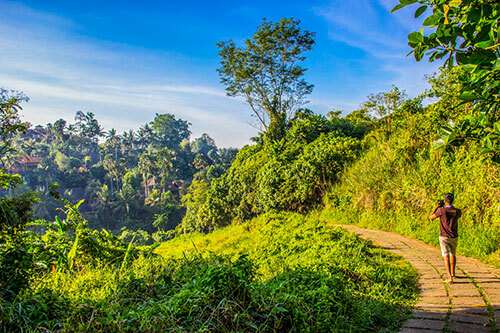 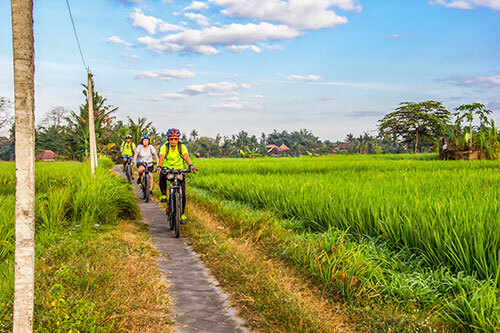 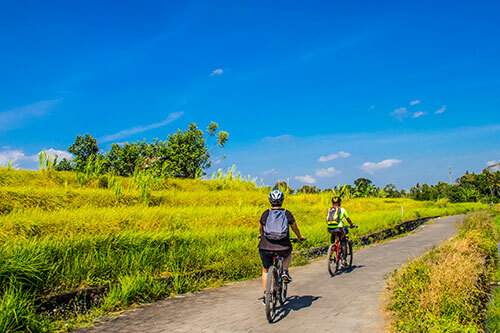 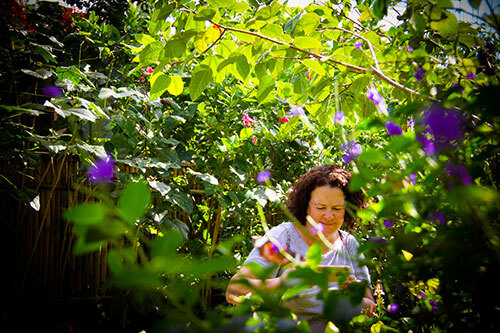 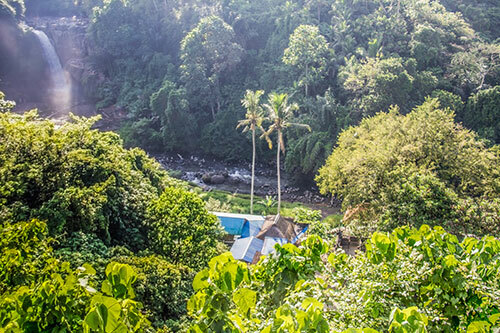 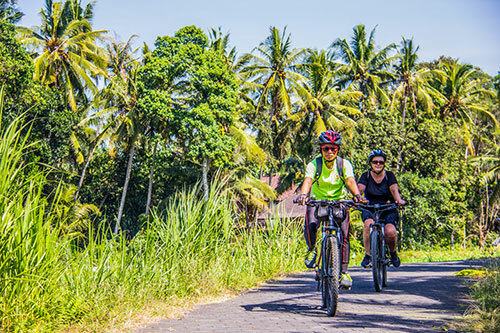 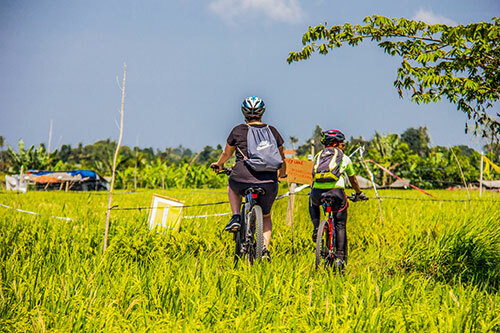 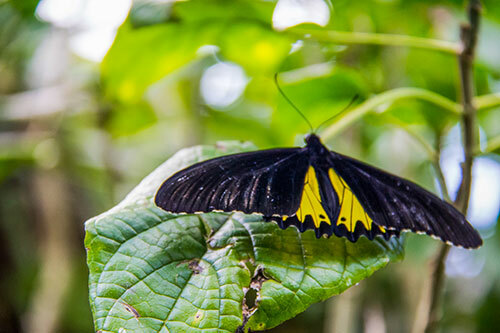 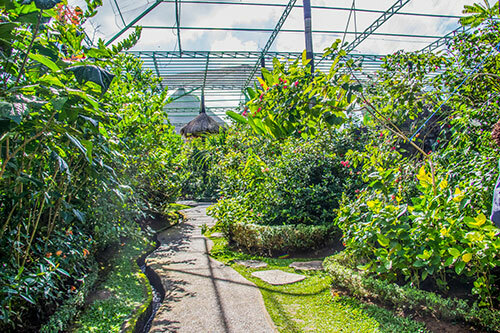 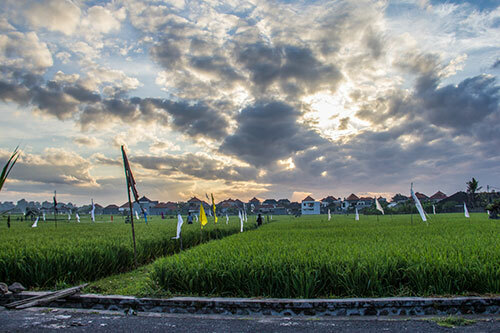 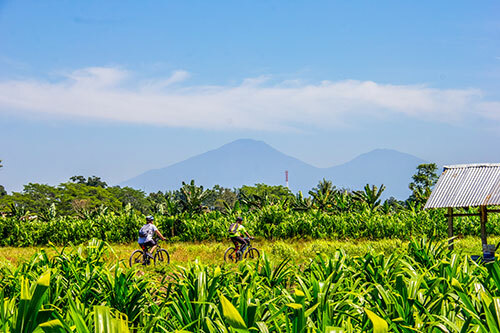 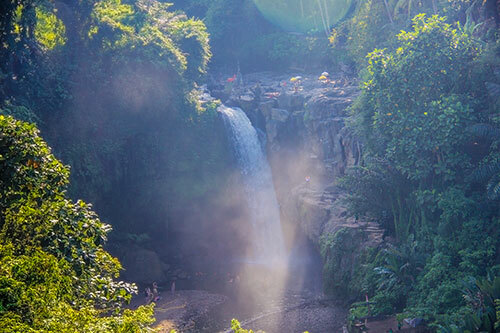 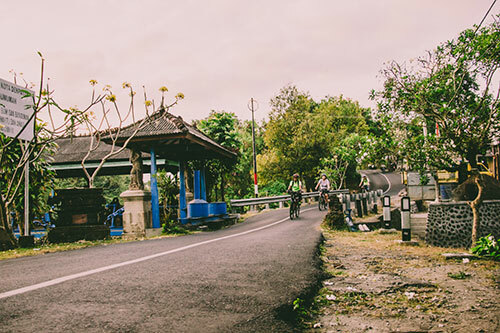 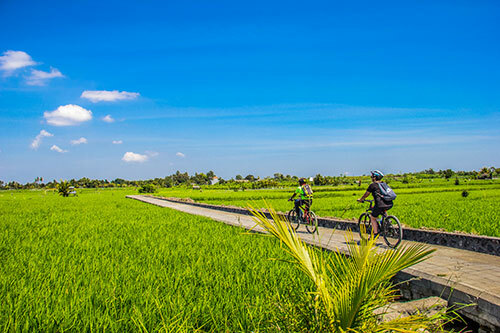 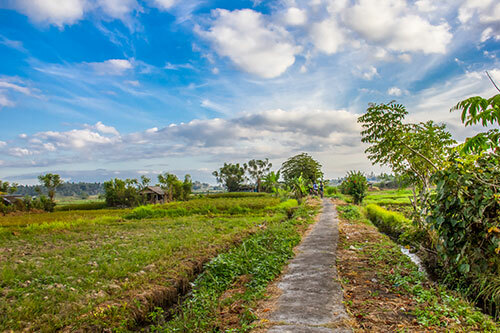 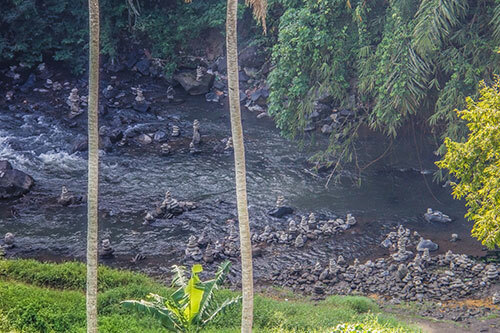 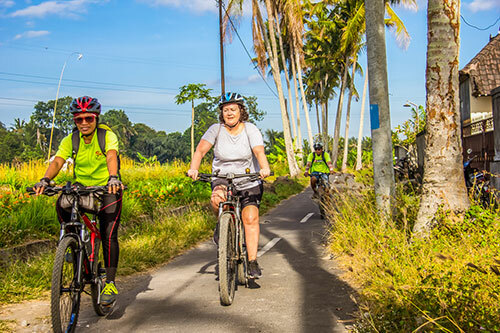 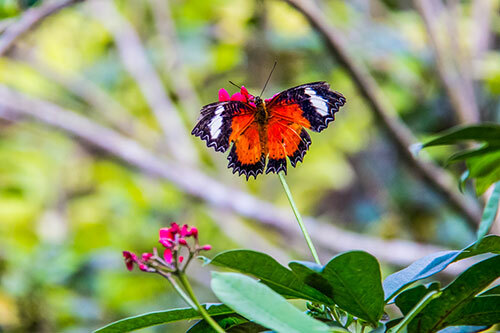 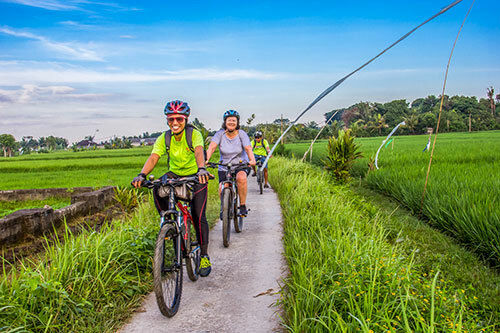 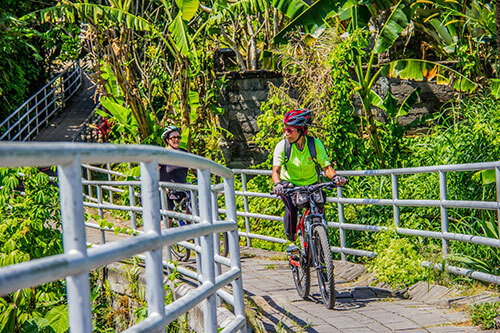 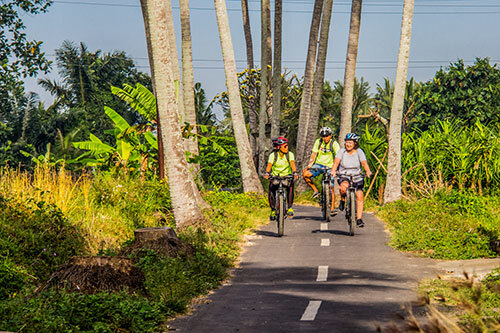 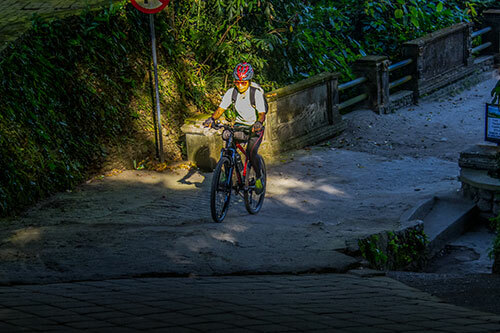 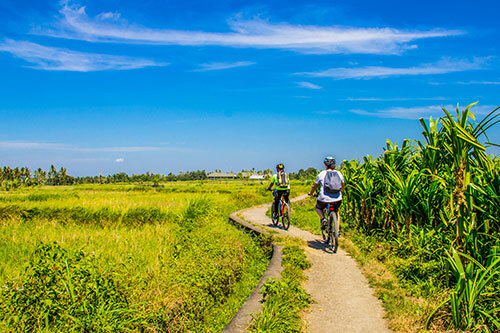 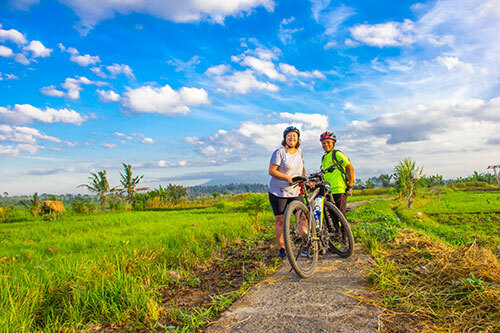 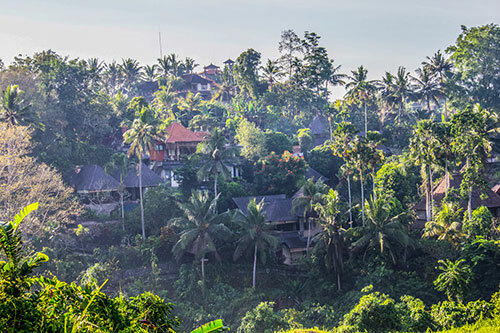 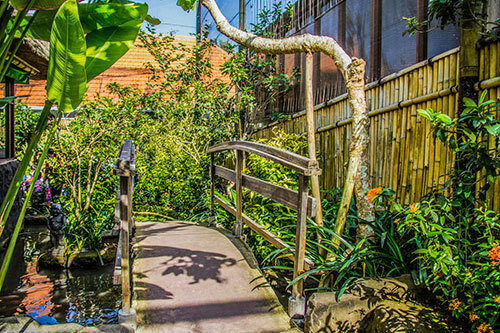 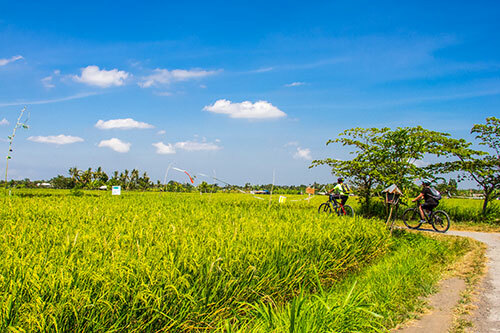 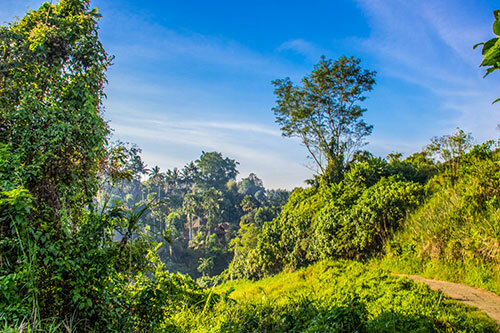 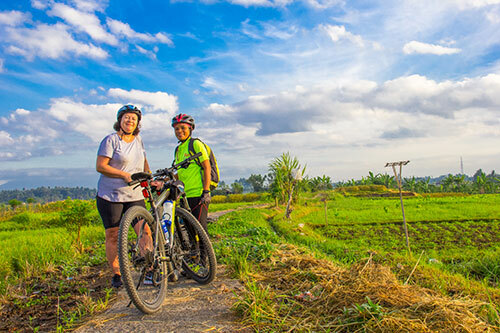 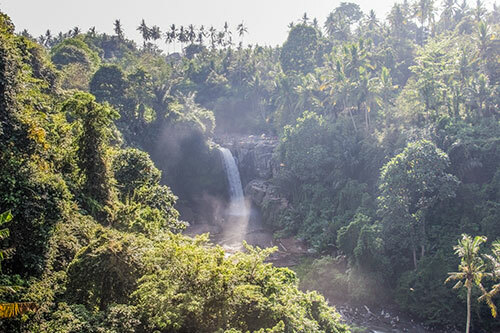 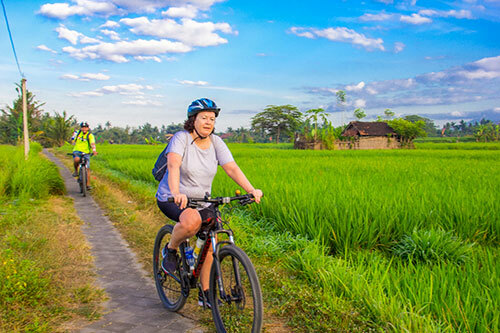 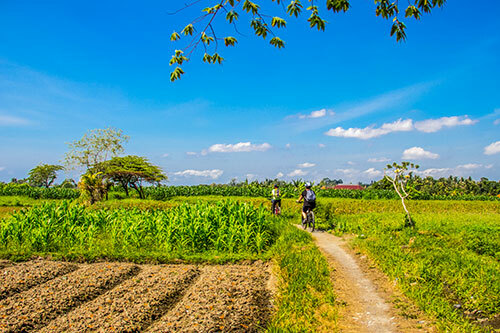 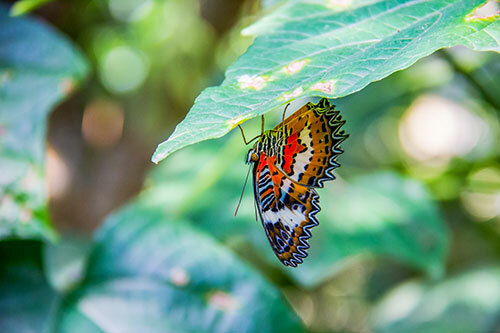 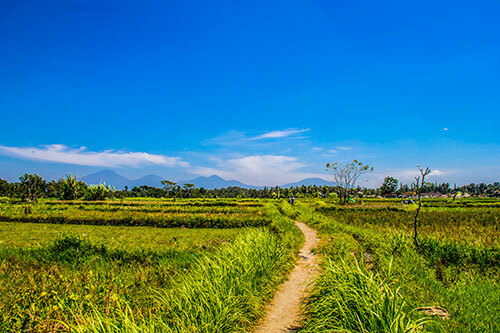 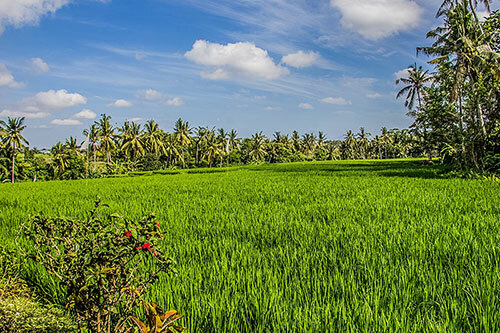 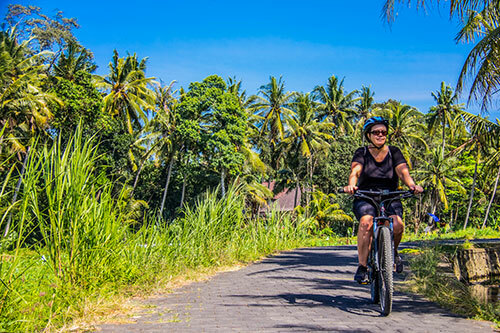 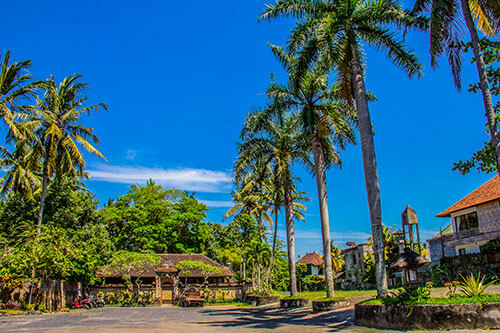 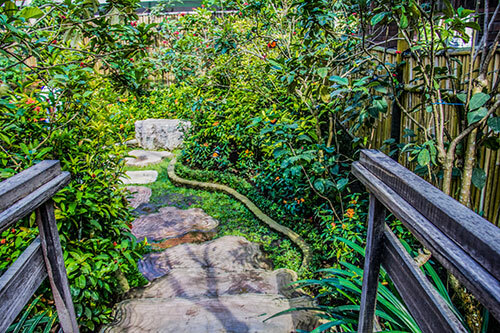 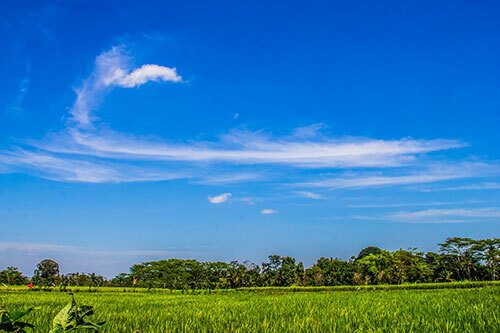 This tour can also be done in conjunction with either our full Ubud tour or our today tour.